Got a bike? 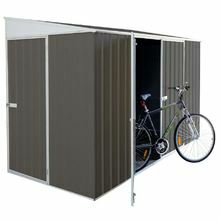 Then you gotta have this bike shed! It doesn’t matter if you’ve got a mom’s bicycle or a rugged racer, you have to take care of your two mighty wheels that take you where you want to go – around the neighbourhood or across the country. And this skillion-roof shed in a handsome grey colour will help shield your vehicle from too much heat, moisture, etc. 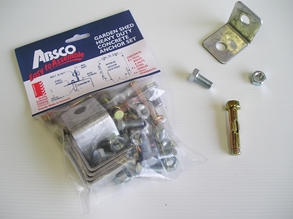 Designed and manufactured by ABSCO especially for bikes, it’s made of high-tensile steel and has the perfect size for storing a couple of bicycles and all the accessories you’ll need. And you’ll still have some room to move around if you’d need to do some repairs. 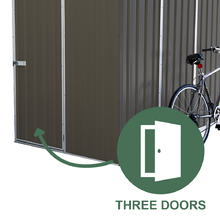 You’ll also have the luxury of a double front door and a single side door. So bringing your two-wheeler in and out of it will be so easy. 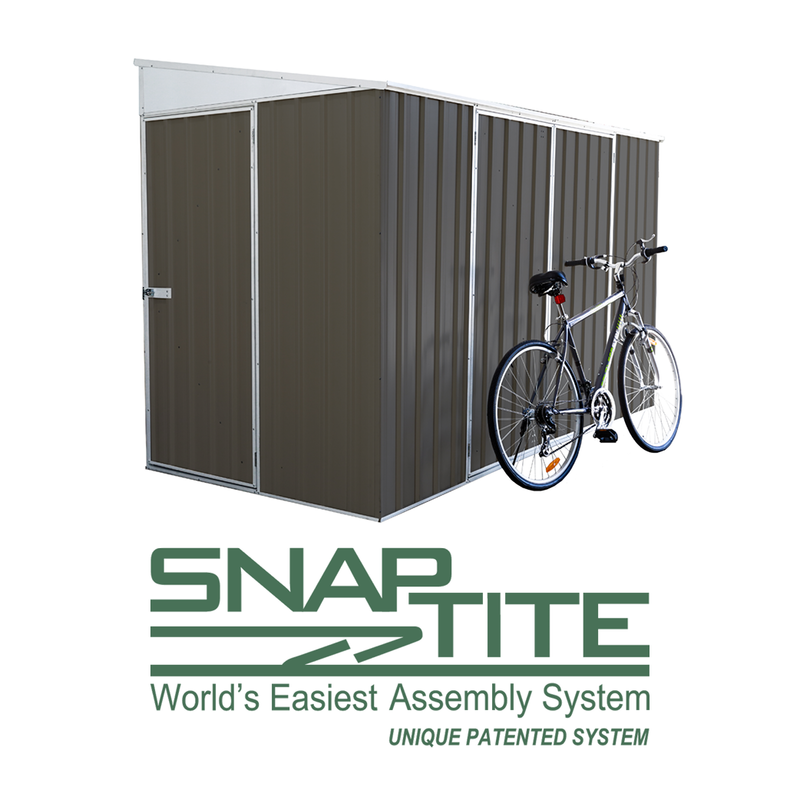 Grab this bike shed today and enjoy the best deal you can get online – including a 10-year manufacturer’s warranty as well as our best price guarantee and simplified shipping options! 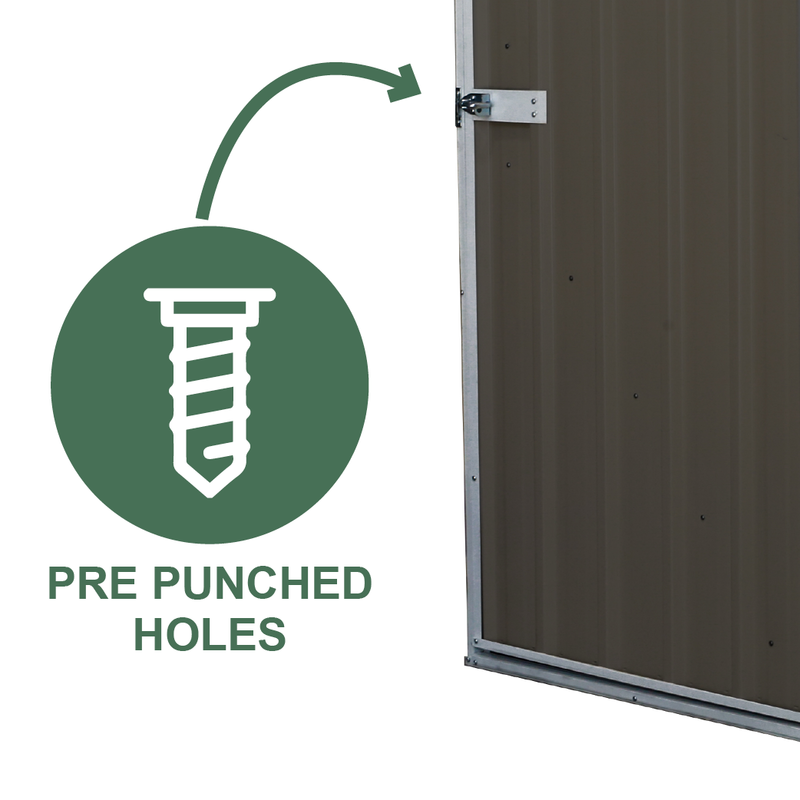 About the Manufacturer - ABSCO Industries is a wholly owned Australian company that manufactures garden sheds, garages and other outdoor buildings made of quality steel that’s also made locally. 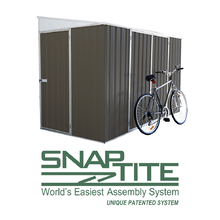 Their patented SNAPTiTE Assembly System has made shed-building uncomplicated for every homeowner. Its main facility is located in Brisbane, QLD, and its product distribution extends from all over Australia to the Pacific region and Europe. 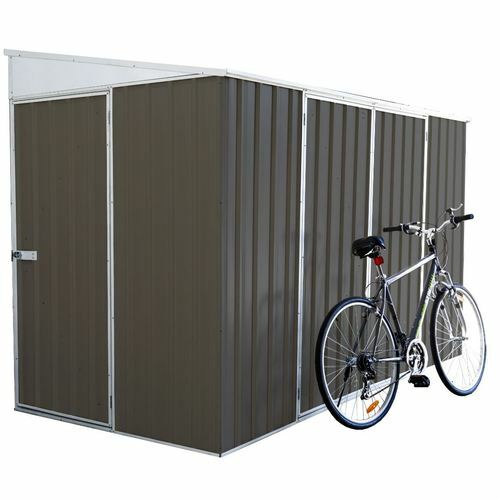 We know you already love this bike shed – a slim structure that you can easily place in your yard. 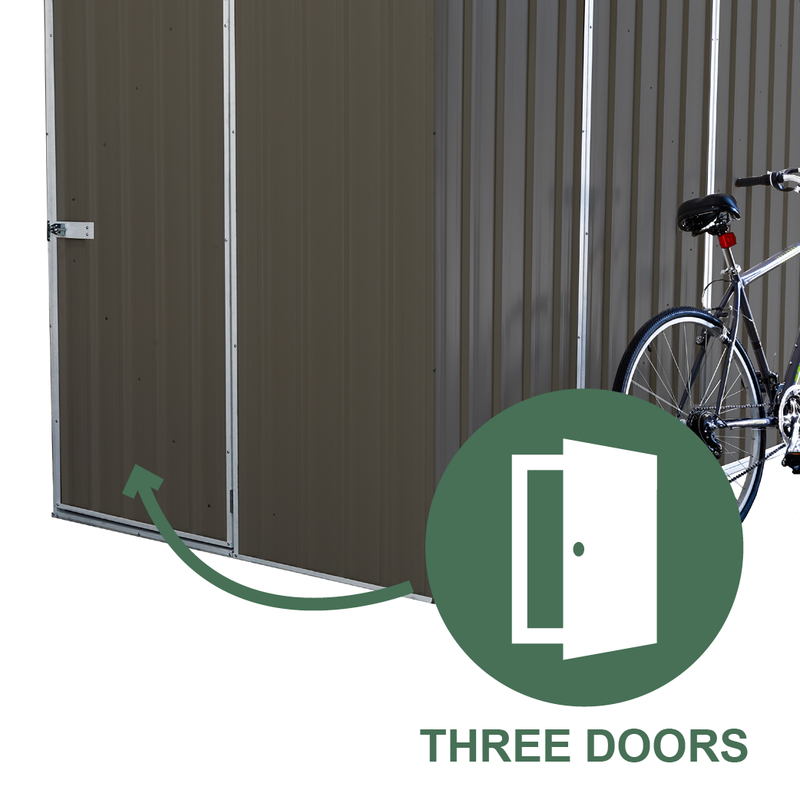 It even gives you easy access with the double door and side access door. We’ll make you love it even more. Enjoy big savings with our Best Price Guarantee and our Simplified Shipping options. We can deliver this straight to your home absolutely FREE if you’re in any of our selected metro areas. And catch our seasonal freebies while stocks last. Ask us about all the amazing deals for you today! Want to see more sheds like this? 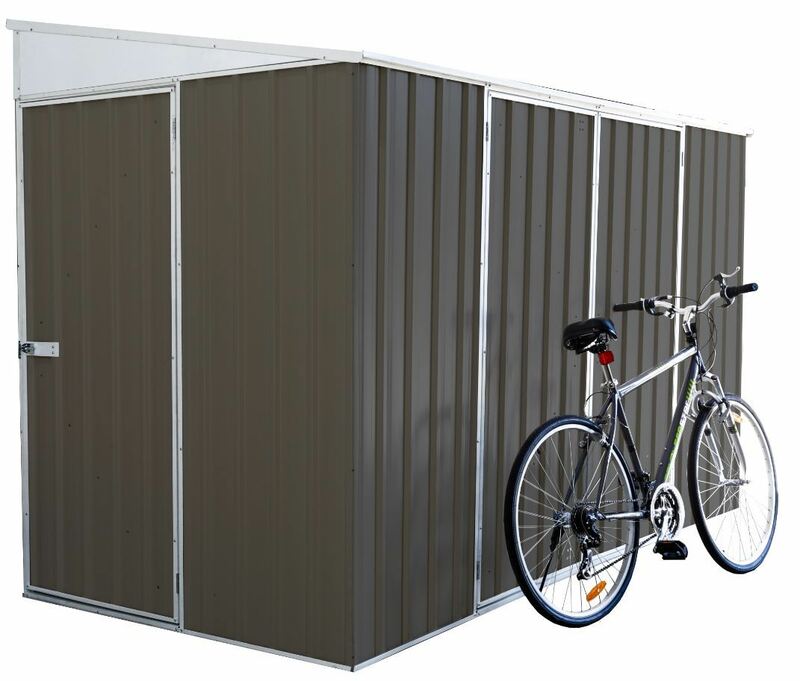 There’s another ABSCO Bike Shed that’s only 1.31m tall. 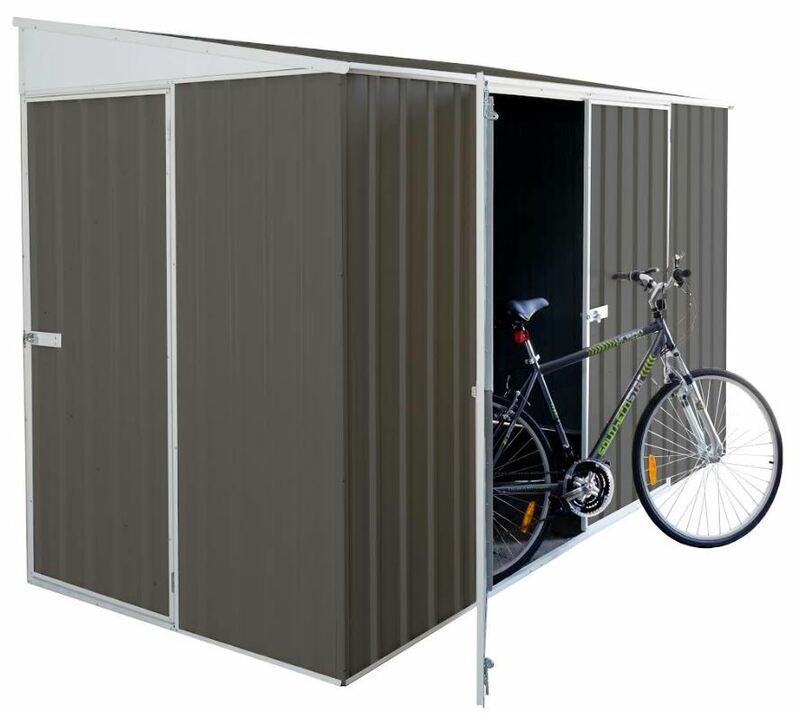 So this one’s ideal for the garage or if you just don’t need a tall shed for your bikes. 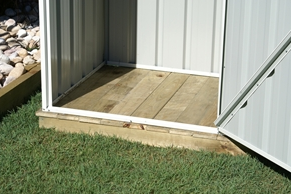 You can also check the ABSCO Spacesaver if you need a more compact shed. 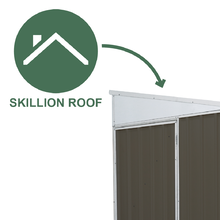 This structure also has a skillion roof but measures only 2.26m x 0.78m. It has a double door design and available in Zincalume and Colorbond. 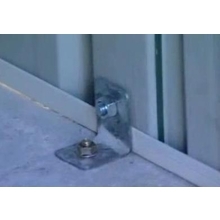 Call us at 1300 66 77 48 or email customerservice@simplysheds.com.au for shopping assistance.